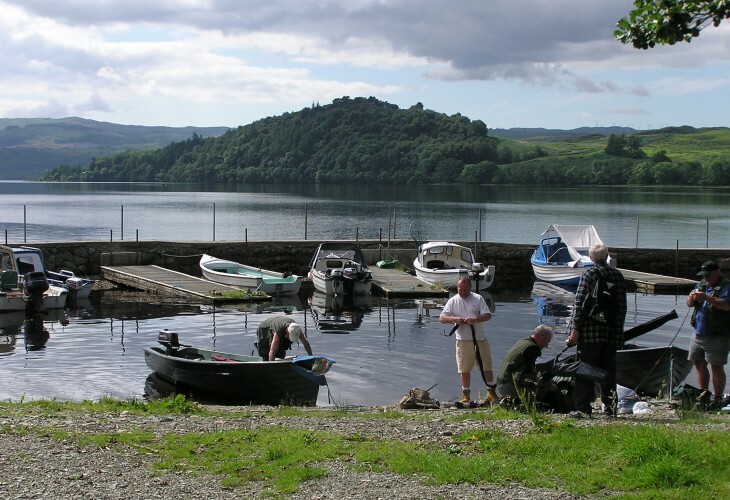 Ardbrecknish House offers the perfect base for some of the best game and coarse fishing in Scotland. 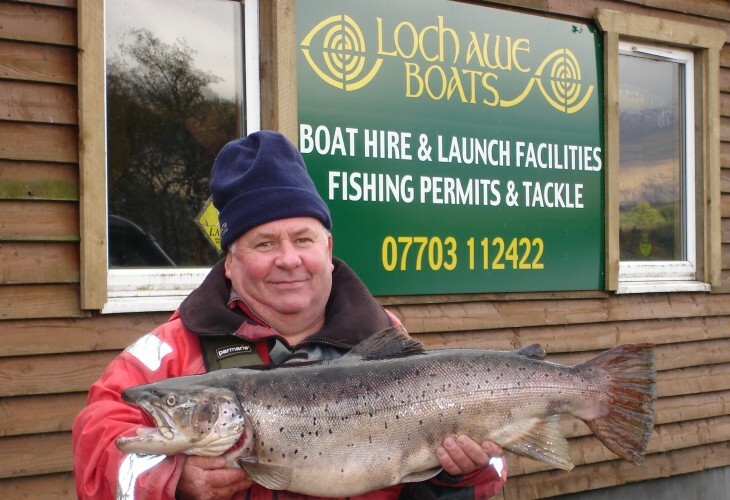 It is also one of the few places on Loch Awe offering launching facilities and a professional boat hire facility. 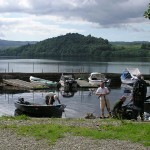 Loch Awe Boats offer row boats motor boats and canoe hire. 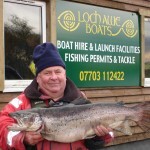 Details of hire rates and bookings can be obtained from Donald Wilson 01866 833 256 or 07703 112422. 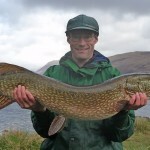 Coarse fishing is year round, whilst game fishing runs from 15th March to 6thOctober. 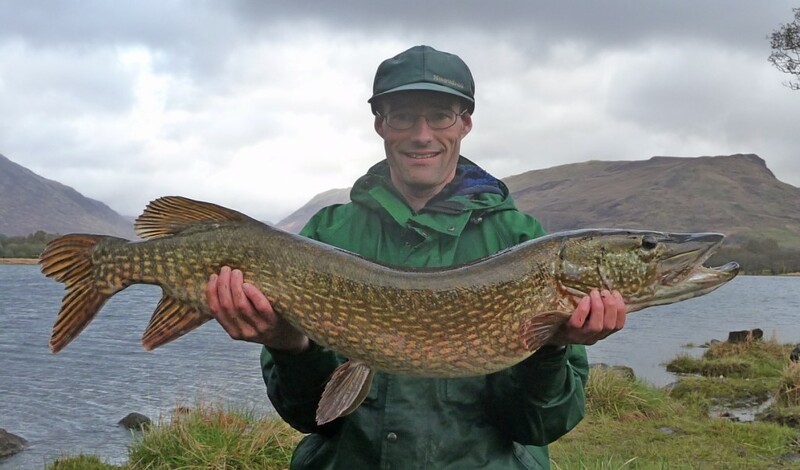 The pike on Loch Awe are legendary with many 25lb + fish regularly caught. 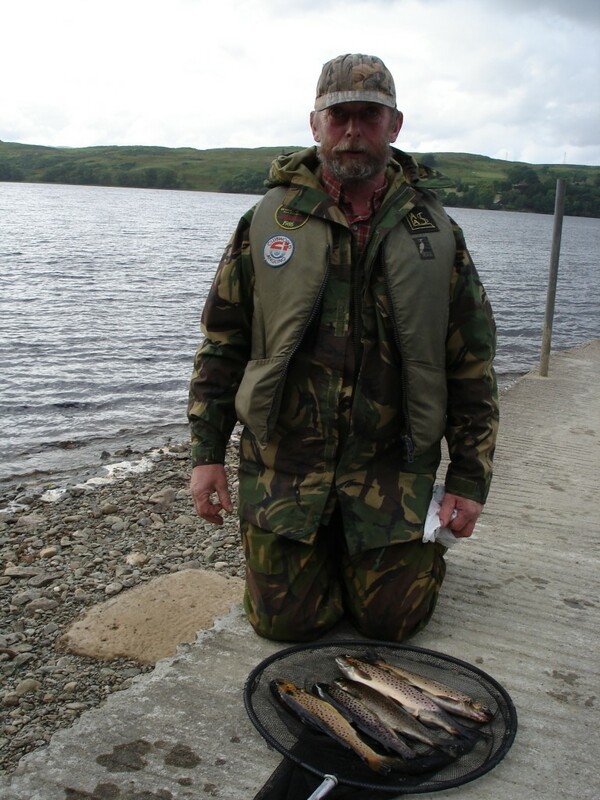 Most coarse anglers who come to Loch Awe are after these hard fighting predators. 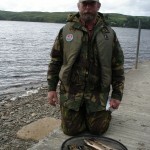 However there are also perch, eels and roach.